The first part of this article offered a brief biography of the late Mgr. 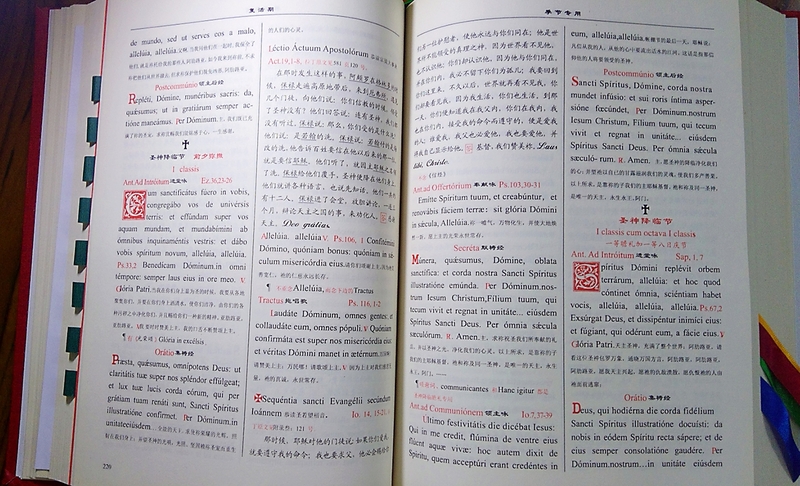 Li Jingfeng, Bishop of Fengxiang, China, together with his letter to the general synod of 2012 and his preface to a Chinese-Latin textbook. 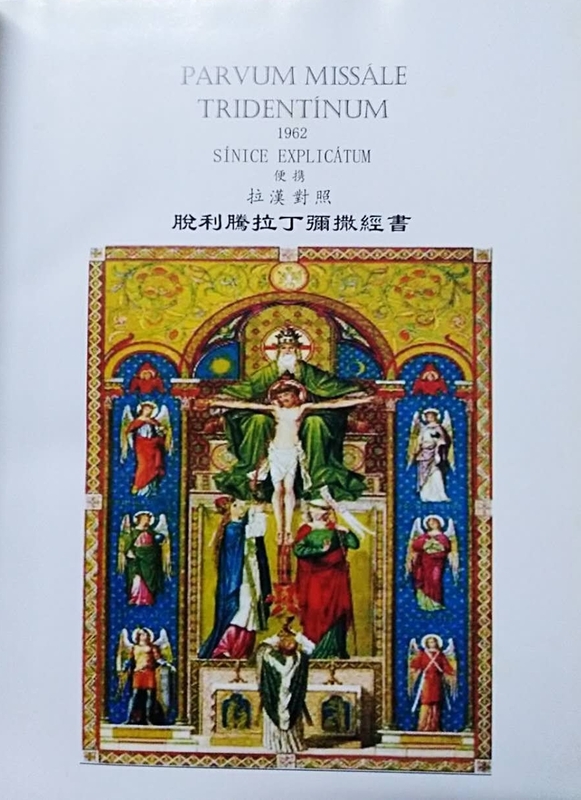 Today we will look at what this good bishop did to promote the usus antiquior in China, and his rather sharp criticisms of the deleterious effects of the introduction of the Novus Ordo in his country. 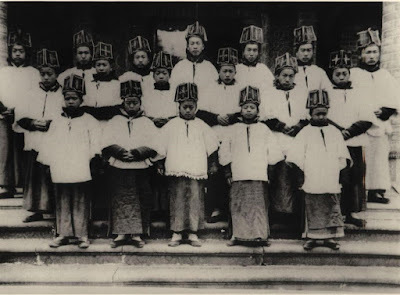 In particular, he worked energetically to oppose the liberal liturgical reforms that were brought into China by these religious. 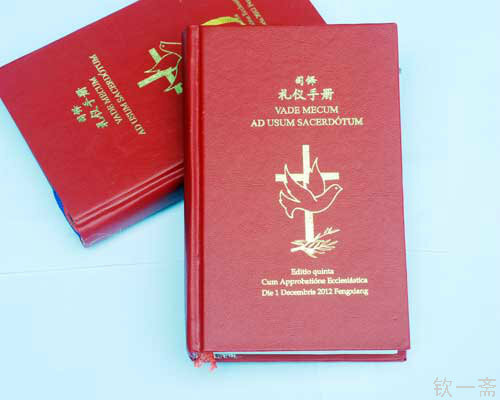 As a clandestine Church, China had had restricted communication with the Vatican, and thus the great changes of the ‘70s and ‘80s had mostly passed them by, and many dioceses did not yet celebrate the Novus Ordo Missae. “In the 1980s, after the opening-up policy, foreigners started coming to mainland China and brought with them the pollution of the West. When the government discovered this, it took action to correct it. But who was keeping watch over the corruption brought by people into the Church? At that time, some Western religious came to China. 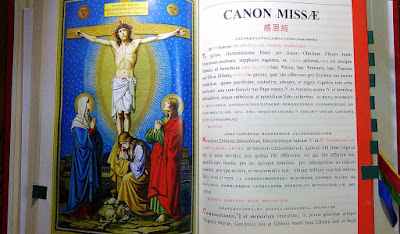 When they saw Chinese Catholics piously kneeling on the ground and praying the Rosary and Stations of the Cross before the liturgy, they said: ‘You are all so behind the times, acting like that, kneeling and saying so many prayers. We stopped doing that a long time ago!’ Not wanting to witness this, they would leave the church and go back home until the Mass began and our Catholics had stopped saying their prayers. Moreover, during Mass they always either stood or sat, which our priests and lay Catholics despised. “Some people make use of the fashionable word ‘inculturation’ to argue that everything should be localized. But how should we understand inculturation? We may well ask whether we still see a genuine Chinese culture in China. 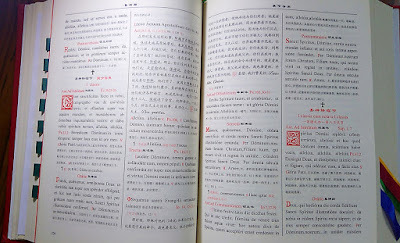 But putting aside the question of Chinese culture for the moment, the meaning of the word ‘inculturation’ is ambiguous. It is a new word that became common after the Vatican II, derived from the Latin word ‘inculturatio.’ ‘Cultura’ means culture, but the meaning of the prefix in- added before it is hard to tell clearly. 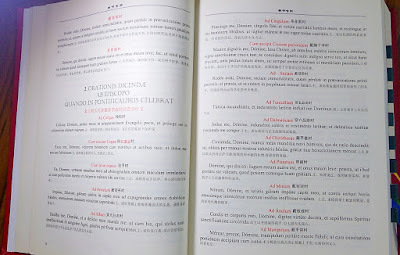 ‘In’ has two meanings: ‘in something’ and ‘into something.’ Therefore the choice to render it in Chinese as ‘localization’ is not necessarily appropriate. Some people think that inculturation entails assimilation to local things. But a small error can lead to a great misconception. ‘To enter into a culture’ and ‘to become like that culture’ are two absolutely different things. As for Chinese culture, can it still be seen in our modern society? Customs, ways of thinking, food, clothing, living arrangements, travel, and morality, is there any of these domains in which we do not imitate the West? Are the cornerstones of Chinese culture, such as the Three Obediences and the Four Virtues, the Three Principles and the Five Moralities,  still seen and practiced in today’s China? To the contrary, in the eyes of modern Chinese people, this whole culture can be summarized in one phrase: undesirable feudalistic doctrines. What is desirable is Western culture. The Western people wear camisole dresses at weddings, and so we are imitating it. Western people practice homosexuality, and we are starting to imitate it. Is this Chinese culture? “9. What can we do to help correct liberalism? Here I want to quote some words from the introduction of Pope Benedict XVI’s encyclical Caritas in Veritate, as the basis of an answer to this question. ‘Love — caritas — is an extraordinary force which leads people to opt for courageous and generous engagement in the field of justice and peace… ‘Caritas in veritate’ is the principle around which the Church’s social doctrine turns, a principle that takes on practical form in the criteria that govern moral action...: justice and the common good. Justice: Ubi societas, ibi ius… Love is to give, to offer what is ‘mine’ to the other; ... justice [is] to give the other what is ‘his’... I cannot ‘give’ what is mine to the other, without first giving him what pertains to him in justice. 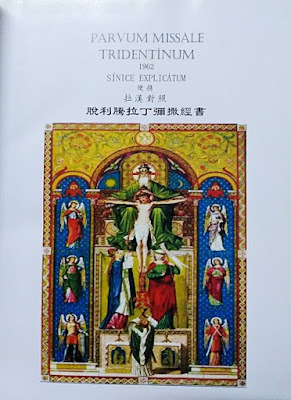 Bishop Li’s devotion to the old rite led him, in 2012, to publish a Chinese-Latin edition of the Missale Romanum 1962, (Parvum Missale Tridentinum 1962 Sinice Explicatum - A Small Tridentine Missal, 1962, Explained in Chinese) whose use he encouraged in his diocese. 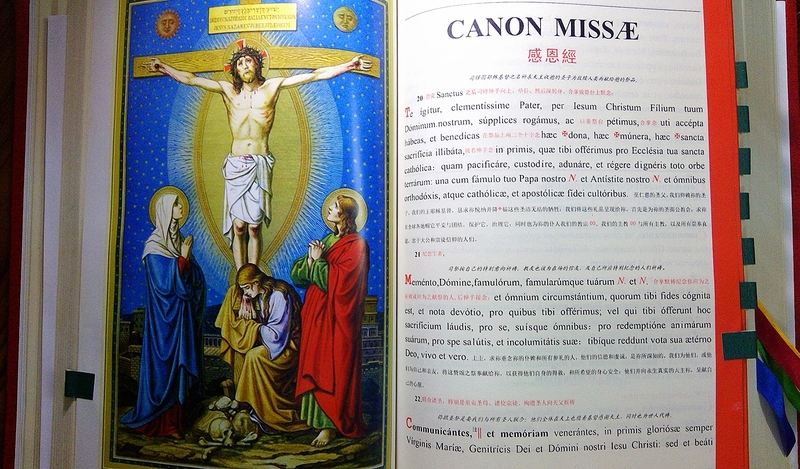 This Missal is used in several dioceses of mainland China where the traditional Mass is offered. 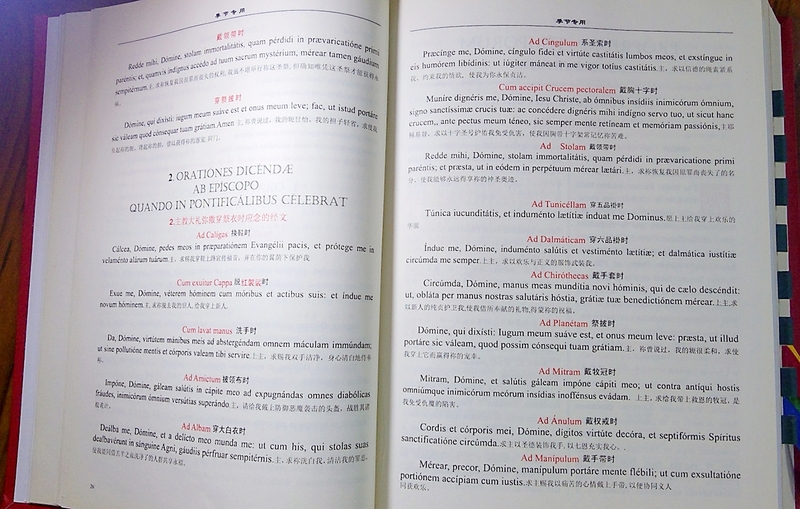 It may be the only edition on the mainland, though there is another printed in Hong Kong. 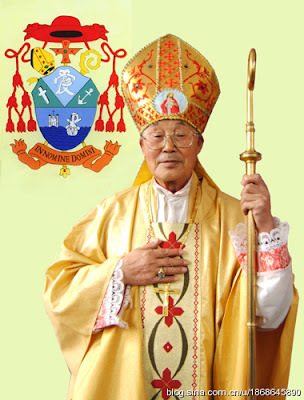 Bishop Jingfeng made it clear in his writings that he saw Summorum Pontificum not merely as a permission, but as a challenge to all priests of the Roman rite: “As priests of the Church, if we are not able to celebrate the sacrifice and to venerate God in the official language of the Church, what does that say about our identity as priests!” The Missal was accompanied soon after by a volume of liturgical instruction for priests, published on Dec. 1, 2012. These and all his books can be found here. “Our beloved bishop loved God in his whole life. For his steadfastness in faith, he had been jailed for years. Even though he was under all kinds of pressures and suffered injustices, his love for God was not shaken. He was firm in his faith, never changed, even until the last moment of his life on earth.